Brushes come in different shapes and sizes, designed for a variety of makeup requirements. High hair density suitable for powder and minerals makeup which makes application of makeup a very easy process. 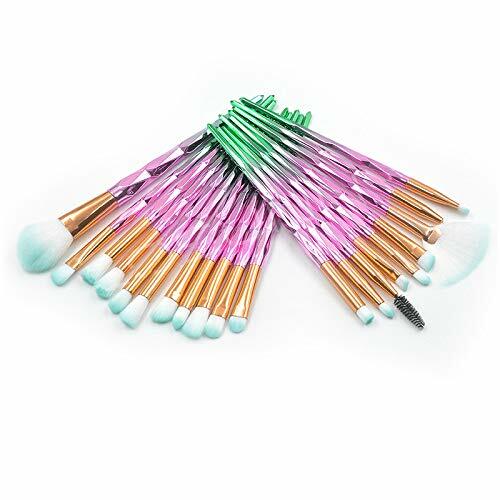 The brushes are made of soft hair which is not harsh on your skin and glides as smooth as butter. Comfortable for use, perfect for both studio and personal use. Great gift for all women and girls. Suitable for both beginners and professional makeup artist. 2.Please allow 0.1-0.3cm differences due to manual measurement. 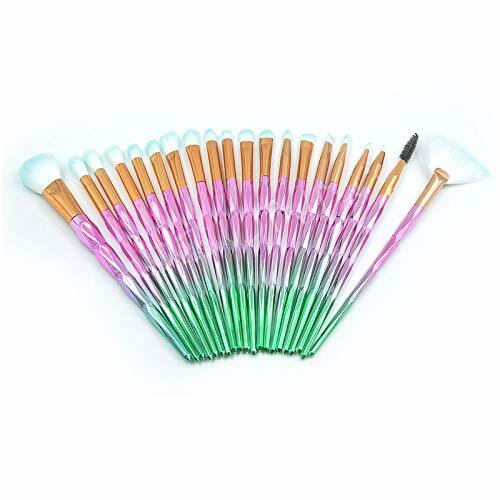 3.Thank you for your kindly understandingBrushes come in different shapes and sizes, designed for a variety of makeup requirements.